London's British Museum is holding the UK's first major exhibition to chart modern and contemporary American printmaking. London's British Museum is holding the UK's first major exhibition to chart modern and contemporary American printmaking. A unique opportunity to see works by important names from the pop culture through to now, spanning six decades of cultural history. “The American Dream: pop to the present” is the name of the exhibition that explores the creativity of the print medium, which flourished through some of the most dynamic and turbulent years in US history, at a time when it was at the peak of its wealth, power and cultural influence. More than 200 works by 70 artists, on loan from institutions such as New York's MoMA and the National Gallery of Art, Washington DC in addition to the British Museum's extensive collection of prints trace the creative momentum of American from the early '60s, through the rise of minimalism, conceptual art and photorealism in the 1970s, to the practices of living artists working today. 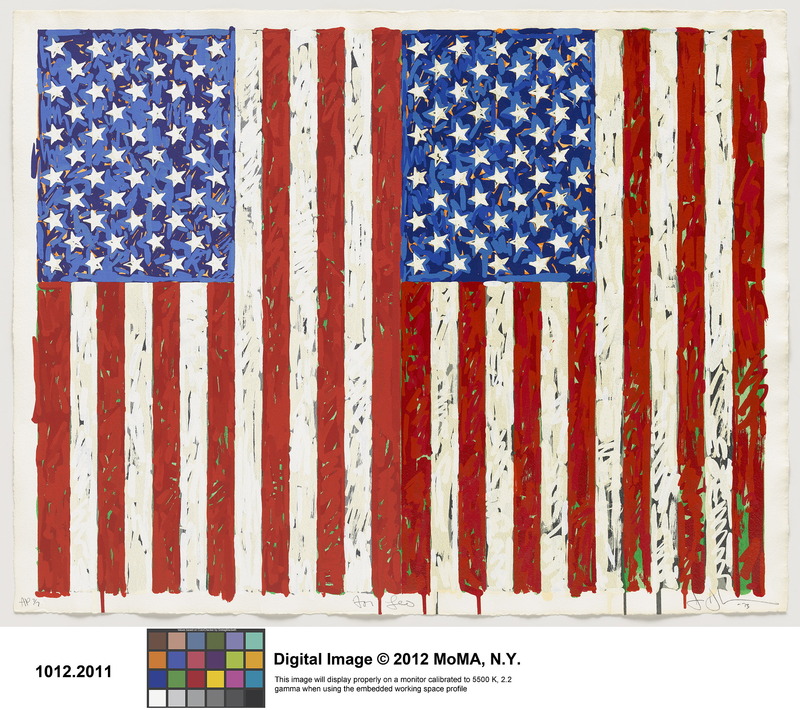 The exhibition features masterpieces by artists including Jasper Johns, Robert Rauschenberg, Ed Ruscha, Chuck Close, Louise Bourgeois, Kara Walker and Andy Warhol alongside artists of other genres who took the opportunities offered by the revolutionary technique of prints, like Donald Judd and Claes Oldenburg. Because the pop culture and the popularity of art would not have been possible at this level without the enthusiasm with which this post-war generation of artists embraced printmaking, an economically sustainable medium that ended up on an equal footing with painting and sculpture. “The American Dream: pop to the present” is running at the British Museum until 18 June and explores the concept of the American dream through the art of printmaking as the vital and expressive potential of the aesthetic of American artists and its extraordinary ability to reach a broader audience and address wider social and political issues. An exhibition that is turning into one of the musts of Spring 2017, raising plenty of interest with critics and the public at large at a very particular time in history with a vaguely "Amarcord" feel to it.